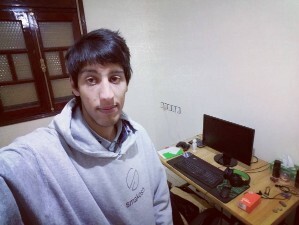 I'm Ismail Ghallou, also known as Smakosh, and I'm a self-taught Graphic/UI UX Designer & Front end developer, i know basics of back end as well. I spend most of my time learning, programming and designing. Science, Tech & AI belong to my interests too. Send an invitation to Ismail G.